The Tudor Collection Drop Handle On Backplate Matt Black Powder Coated is a fantastic cabinet accessory. The decorative plate makes the handle very attractive to look at. 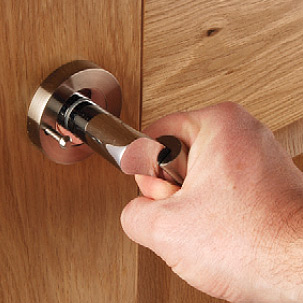 The Drop Cupboard Handle is 80mm in height and 35mm in width. It is supplied with appropriate fixing screws. If you're looking for matching accessories to go with the this cabinet pull then there are plenty available in the Tudor Collection. Some of these accessories can be found in the related products.